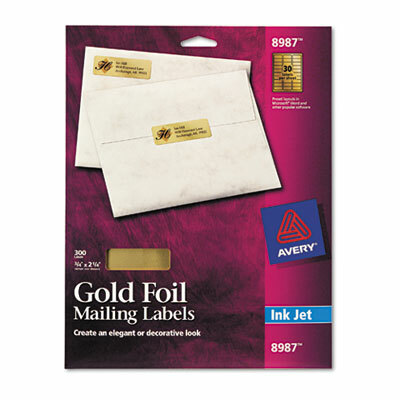 For an elegant look on invitations, announcements, letters. Glossy finish foil for brilliant color and sharp text quality. Perfect for seasonal and special occasion mailings. For an elegant look on invitations, announcements, letters. Glossy finish foil for brilliant color and sharp text quality. Perfect for seasonal and special occasion mailings. Inkjet printer compatible.